Genkan is the perfect solution to manage your short term holiday rentals. 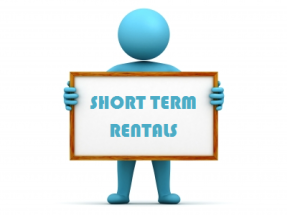 Using Genkan for short term rentals or holiday rentals management provide you with all the tools required in todays ever changing world where the internet reigns and the tools it provides changes daily. Genkan allows you to manage your property owners digital presence, whether it be Stayz, booking.com, trip advisor or airBnB. 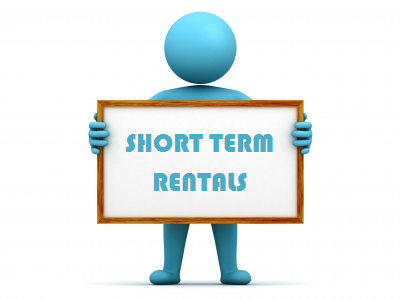 Short-term apartment accommodation offers flexible living arrangements for those who need to have options in future housing planning and relocation, such as students, business executives and transient residents who live in more than one city throughout the year.